This Mini Lamp is perfect next to kid's bed, in a small room or in the hallways. 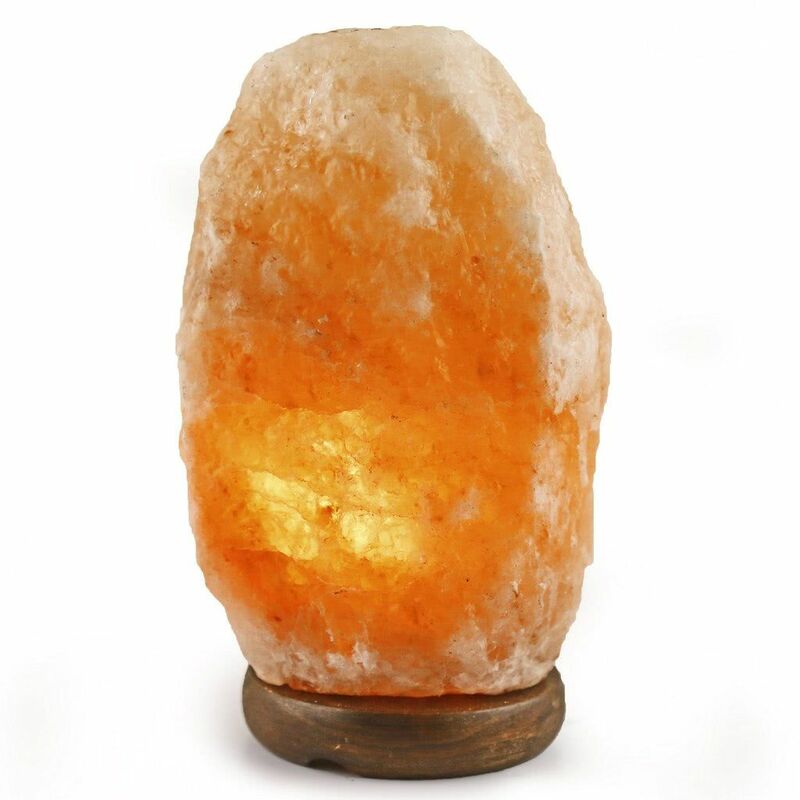 The soft glow of this lamp is just right as a night-light. 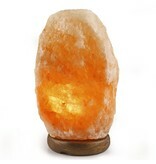 It creates a healthier atmosphere by releasing negative ions into the air. A great gift for parents with children and baby showers.